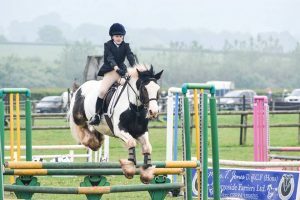 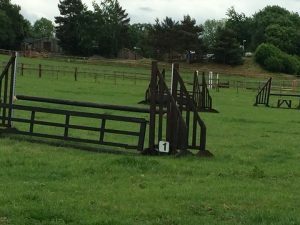 We hold an annual unaffiliated ODE event in memory of one of our most successful Pony Club Members who sadly passed away in January 2018. 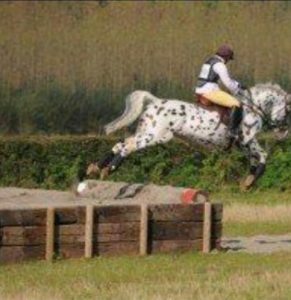 Issie was much loved by all at Triley and loved Cross Country and Tetrathlon competing successfully at National Level with Triley Seren Bach. 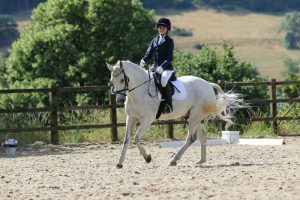 During this event we hold not only ODE classes from 1’9 to 3’3 but individual classes in each discipline. 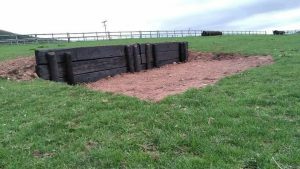 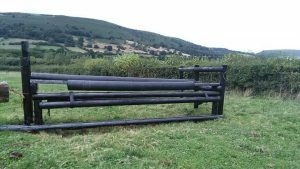 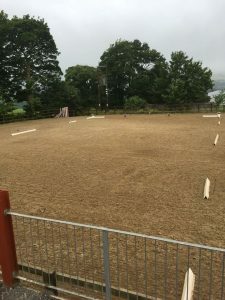 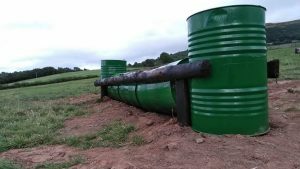 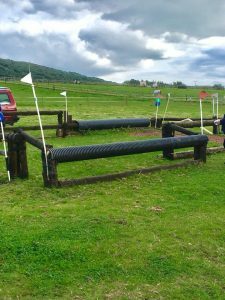 The lowest height ODE and Hunter trial class uses the working hunter fences and the two higher classes uses the professionally built cross country course. 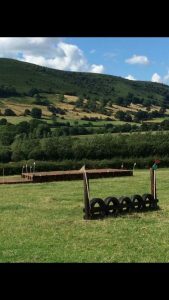 Its a great friendly event and ideal not only for those just starting out in their evening career to those more experienced riders.